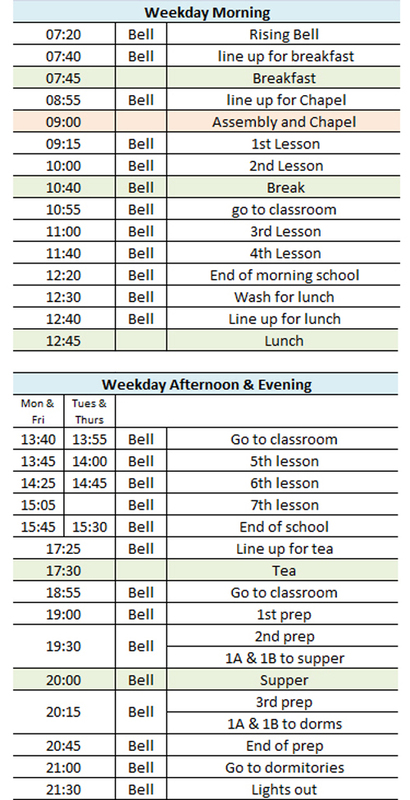 A resounding memory for everyones school life, even today, is the sound of a bell signalling the start of school and the various other times when pupils need to move or muster. 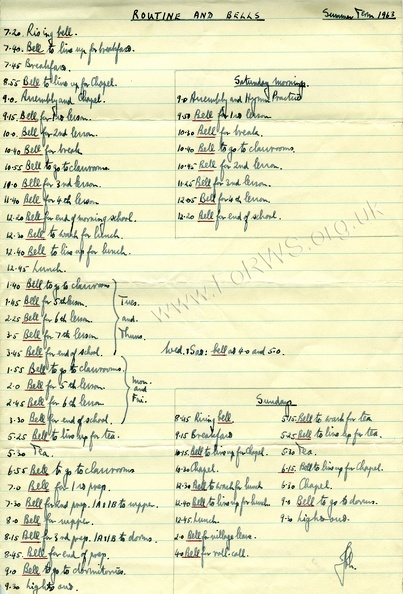 So I thought it would be of interest to publish this lovely part of Royal Wanstead School History and remind the 1960s Old Wansteadians of the 26 bells that would ring out during their school days! 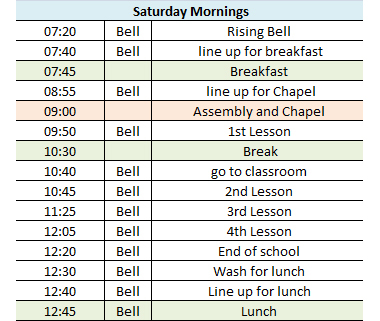 And there was no rest at the weekend, with lessons on Saturday mornings and Chapel services twice on Sundays. However, there was also “Village Leave” on Sundays for the boys to visit the local shops of Wanstead and Snaresbrook. I wonder what they got up to? Do remember this time? 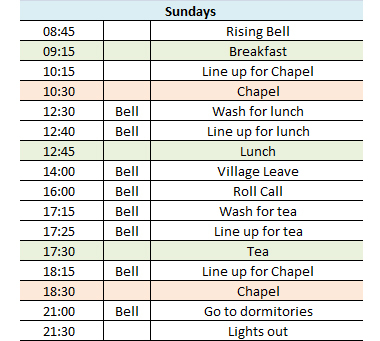 Do you remember Village Leave on Sundays and what you got up to? If so, please comment below and share your memories! I recognise John Lavender’ handwriting after all this time. He was headmaster of course. First stop on Village Leave was the corner sweet shop, inevitably known as the tuck shop. Milk gums were one of my favourites. First shop on the left as we got to the High Street. Milk gums, those dusty white chews…Mmmm was always my favourite growing up too.